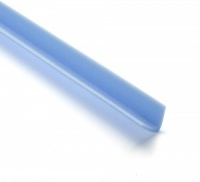 With our range of foam on the roll or in profile strips, we have all angles covered. 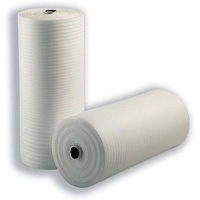 Foam on the roll gives superb cushioning protection without causing any scratches to fine surfaces (painted, enamelled, polished finishes) which can be susceptible to marks when wrapped in other materials like bubblewrap or corrugated paper. Use to wrap all sorts of delicately surfaced items including jewellery, works of art, painted metalwork, signage, polished furniture, glass and acrylics, etc. Edge and corner protection is also a popular application for foam, to avoid dents and knocks making marks on items in transit. And it's reusable too! Simple to cut to size, and bends around awkward shapes easily.